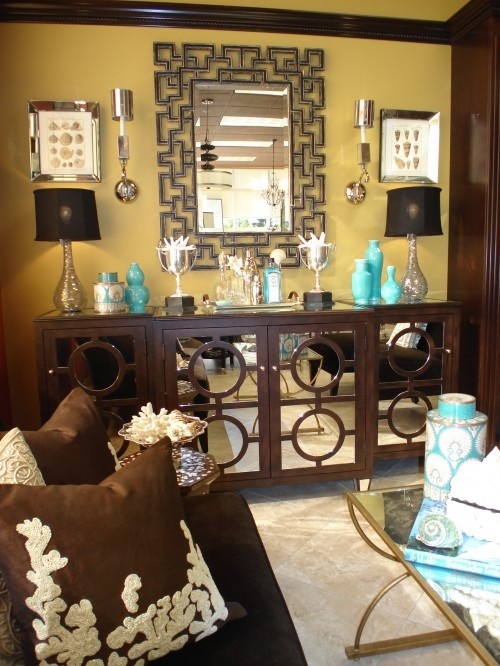 It’s easy to get lost in new accessories and furniture that’s readily available for us to decorate our homes with. We pop into the store and it’s on the shelf waiting for us. It’s easy and accessible, something we crave relentlessly in the 21st century. Then there’s the other side of decorating. 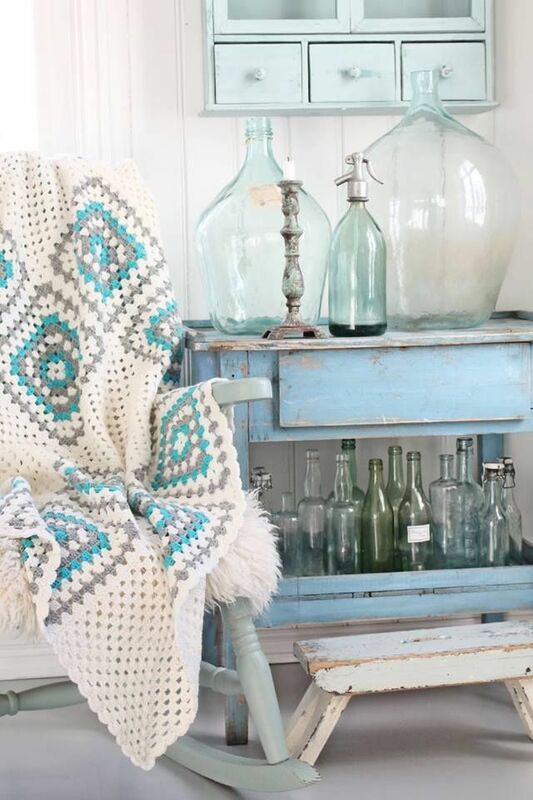 The hunting and collecting of vintage pieces for the home. The search can take a long time when you’re looking for something specific in the color or condition. Other times, you’re open to anything and the piece jumps right off the shelf. 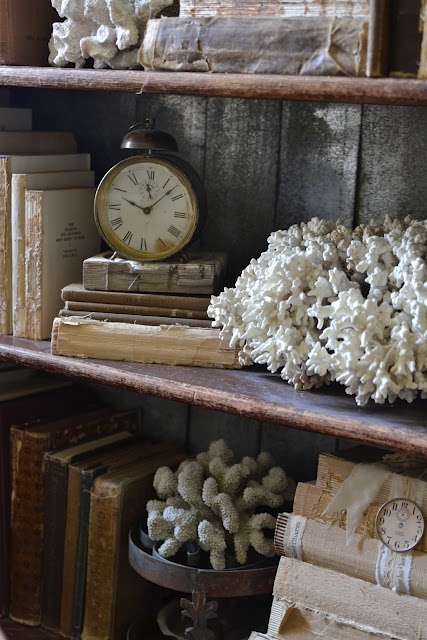 Finding antiques and vintage pieces is fun way to decorate your home. 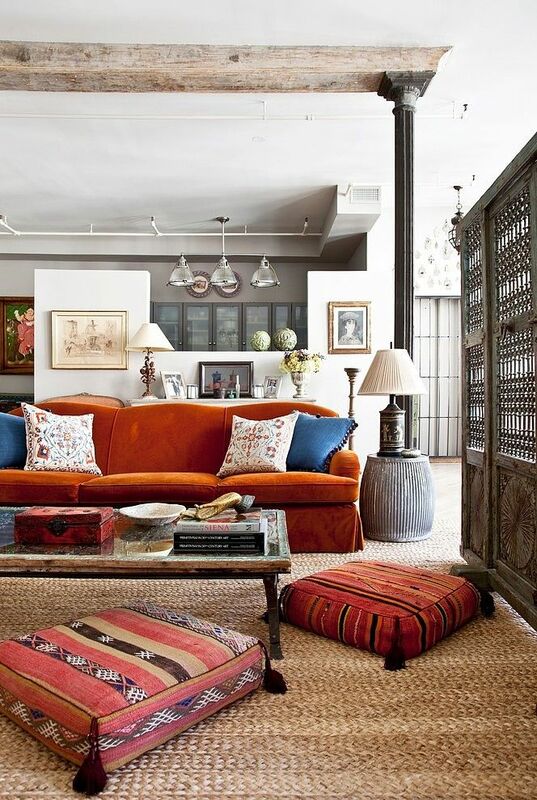 One perk about vintage pieces is that you don’t have to fill the entire room with them to show off the style. A couple main pieces or even small accessories can get the job done. Check out how these spaces use vintage finds to decorate and really bring out the best of the style. Are you looking for vintage, one of kind finds? Then check out our Flea Market Finds on our web store here! Each piece is hand picked by our buyers here at Tuvalu Home and they loved hunting these down for you guys! 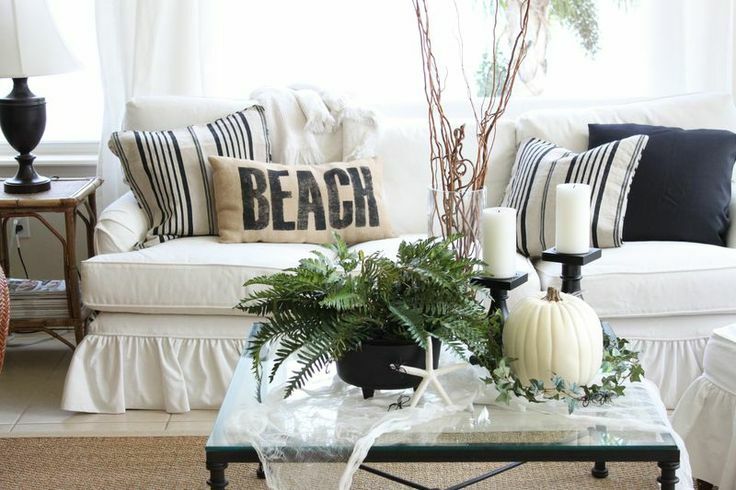 This week we’ve got coastal fall decor pins for everybody and their boards! 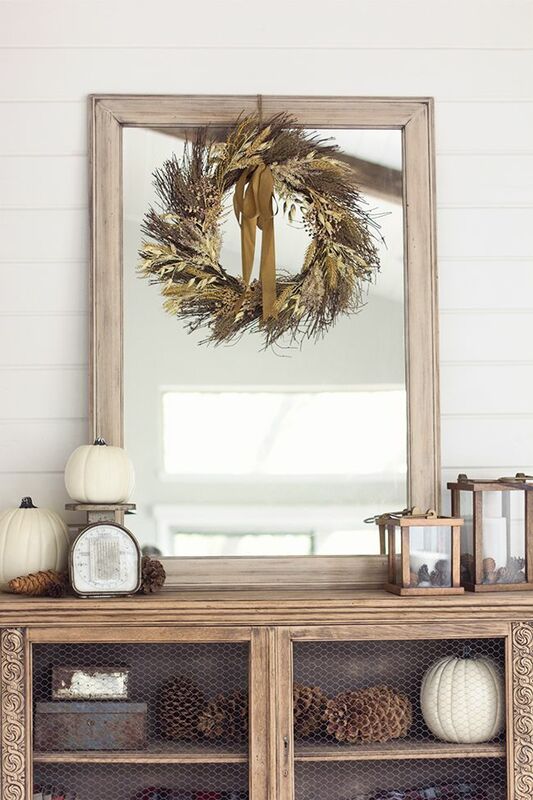 Fall decor is starting to make its way all over Pinterest and we’re here to help spread these great photos as well as show the amazing work these designers have done. So get used to the pumpkins and stnning fall foliage because it’s the season! 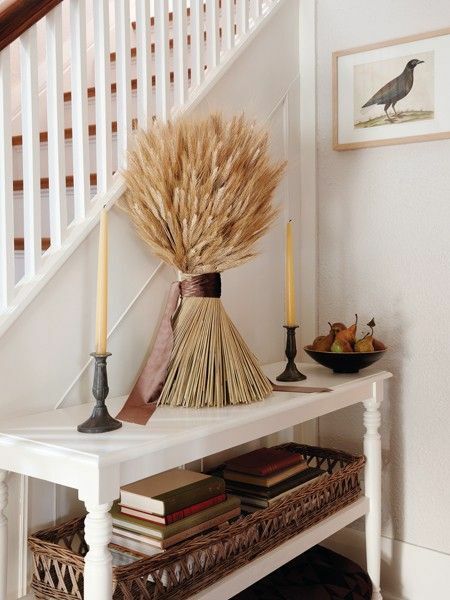 Get inspired and start thinking of some fun fall designs for your home! Happy Friday! 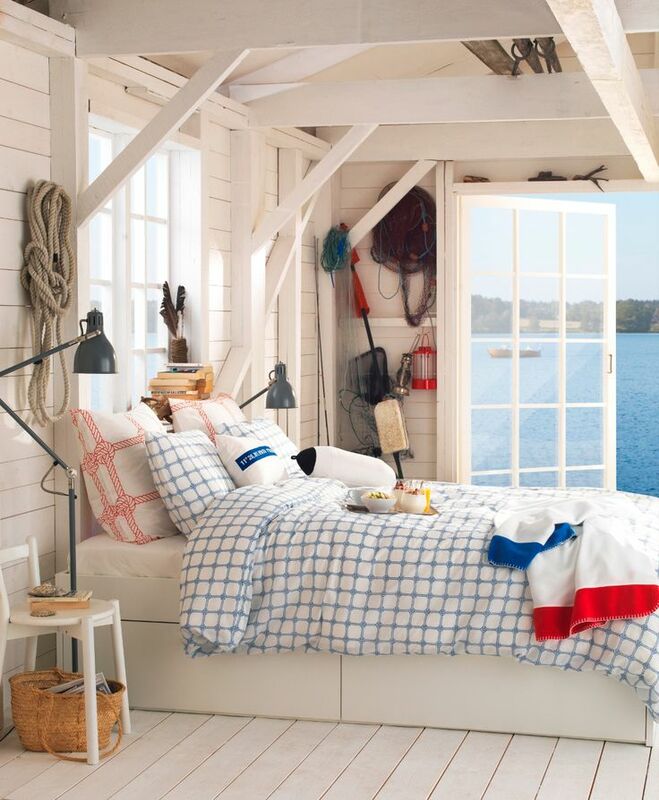 Make sure you follow us Pinterest by heading over to the Tuvalu Home boards here! Fall is slowly creeping up on us. Soon the leaves will start to change colors and before we know it winter will be here – yikes! 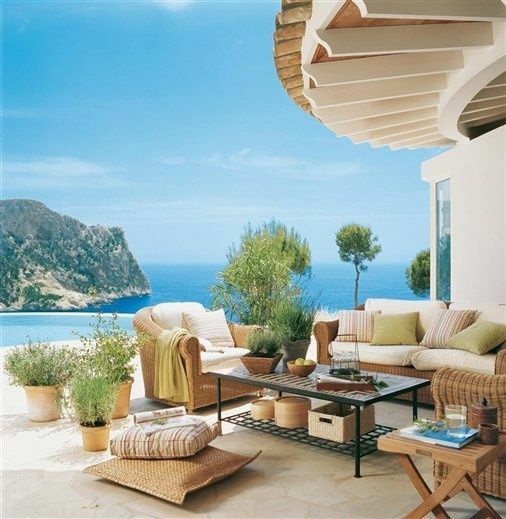 We’re still dreaming about summer and we never want it to end! Unfortunately, Mother Nature has other plans. 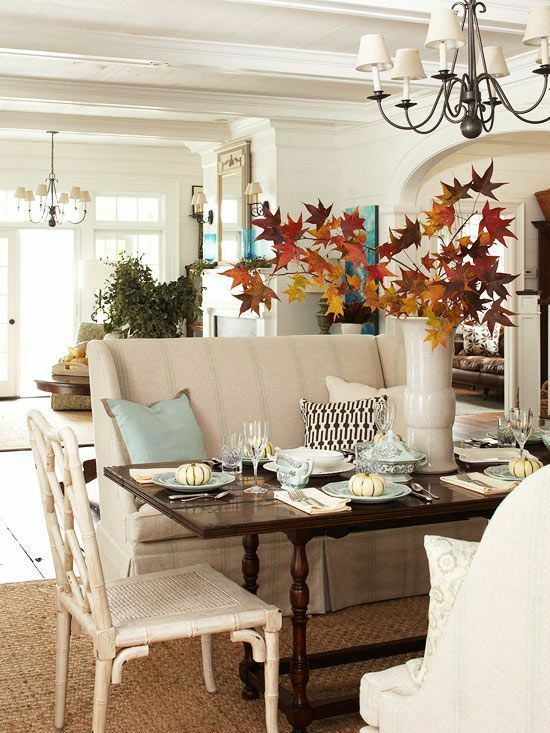 Fall decor is starting to come out and the color palettes are focusing on those natural autumn hues. 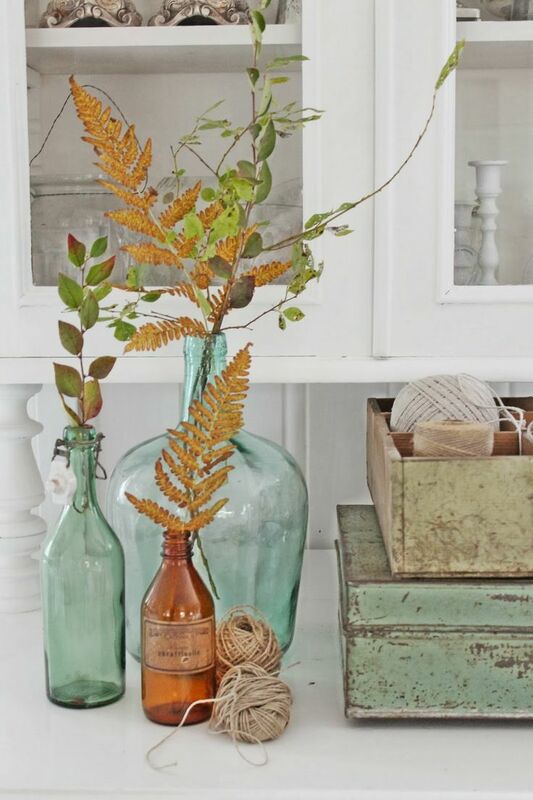 Getting a head start on fall decor, we’ve seen a lot of brown hues starting to show up in homes. Right behind them are the oranges and the, aggressively pushed every fall season, purples. Check out how these designers are using brown hues this fall! We’ve gathered a few images that use brown as their base color and/or their accent color to give you guys some ideas and inspiration. In today’s interior design world, style names are thrown around everywhere and slapped on everything. There are the main style categories, like our favorite coastal, and there are usually multiple sub-style categories in each style. It can get quite confusing at times and makes it easy to get lost in decor styles. Well want to help you with that! 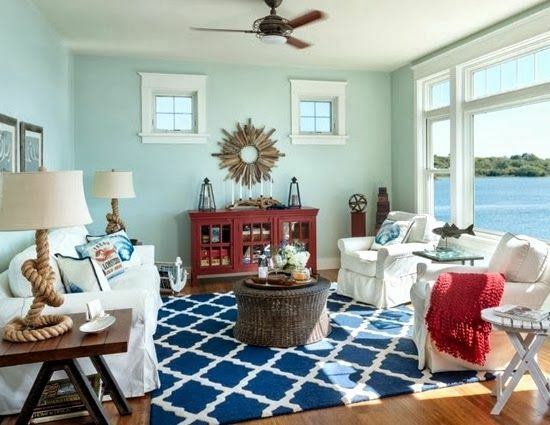 We’re going to take a look at a few sub-styles in coastal design with our main emphasis being on coastal styles because, well, we love coastal decor! This way we’ll give you the style name, show you a piece of furniture that fits that style and give you a little info as to why it’s labeled the way it’s labeled. Please keep in mind, this is not an absolute guide! There will be pieces in each style that look very different, but are classified in the same style and some pieces that you don’t know what to do with! Our descriptions are based on the piece we have featured in the post. So keep that in mind! 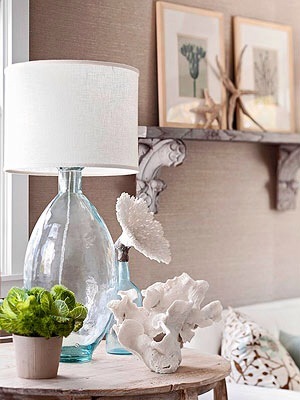 Now scroll down and get to know a few sub-styles in coastal decor! This side table is about as rustic coastal as it gets. How can you tell? It looks weathered, the color is a typical coastal palette color and it’s made of wood. 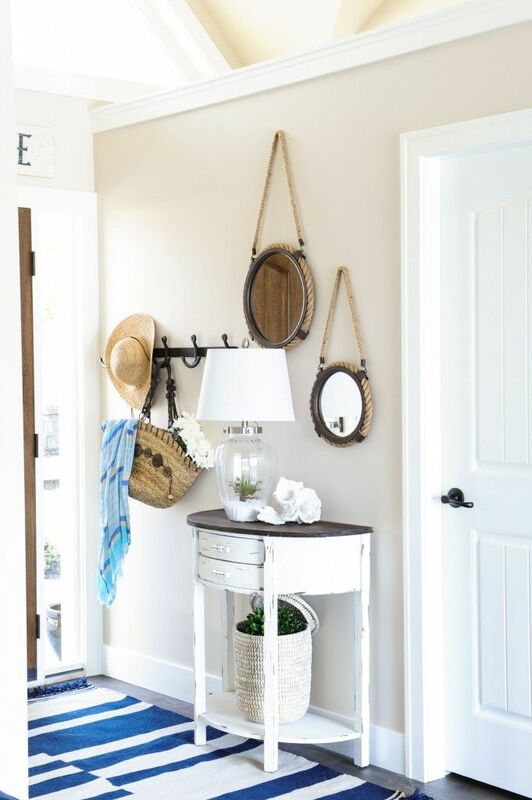 Rustic coastal is an easy style to spot. It tends to looks 0ldish and it looks like it was found on or near the beach. 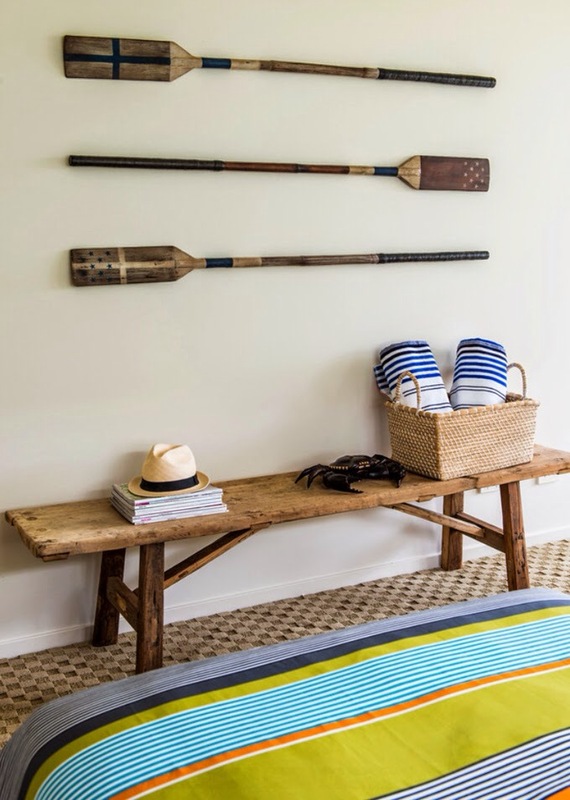 This style can easily be confused with cottage coastal, american coastal scandinavian coastal (based on color), or even the main style rustic. What separates the styles? A lot, but for this piece it’s the look of the weathered wood matched with the bright, coastal color that’s faded like it’s been sitting out in the sun. 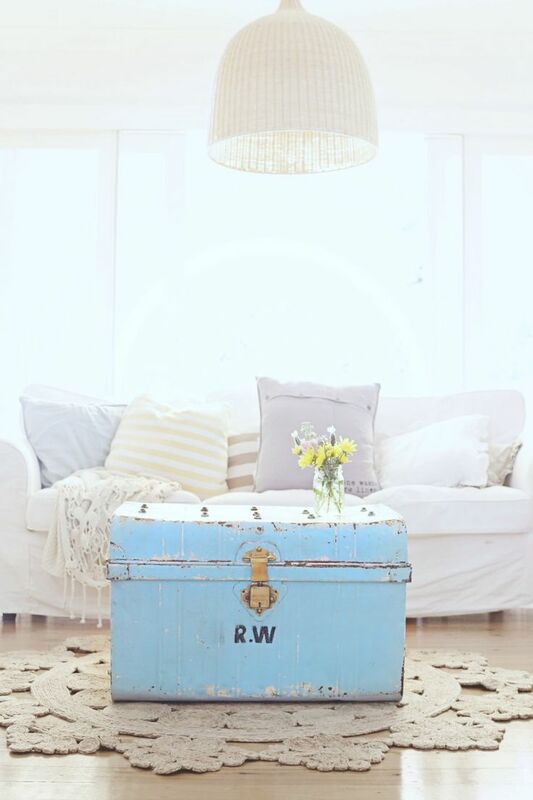 Like the look of this side table and think it belongs in your home? Pick it up now! Get the Paris Side Table here! This style is synonymous with clean lines and sleek decor. 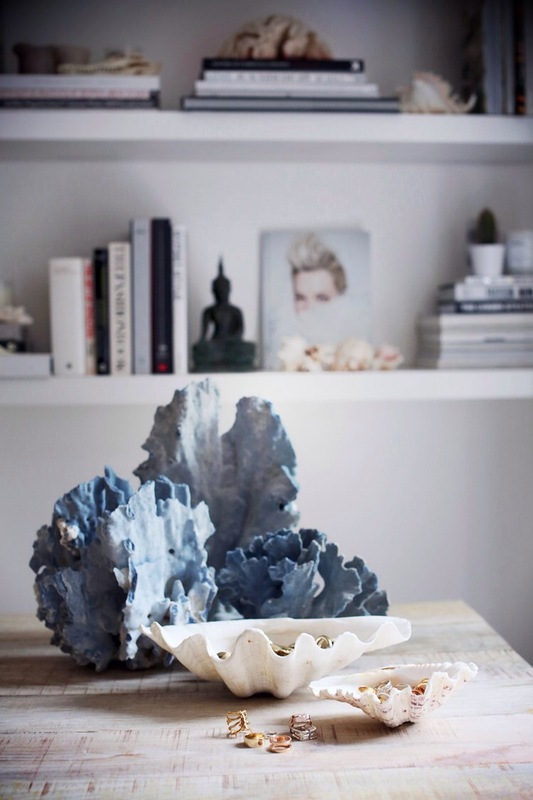 What makes this side table modern coastal? The lighter, wood top and the clean, metal legs. It would blend effortlessly into a modern living room or bedroom. Does this mean all side tables and furniture that have wood tops with metal legs are modern coastal? No! Of course not! 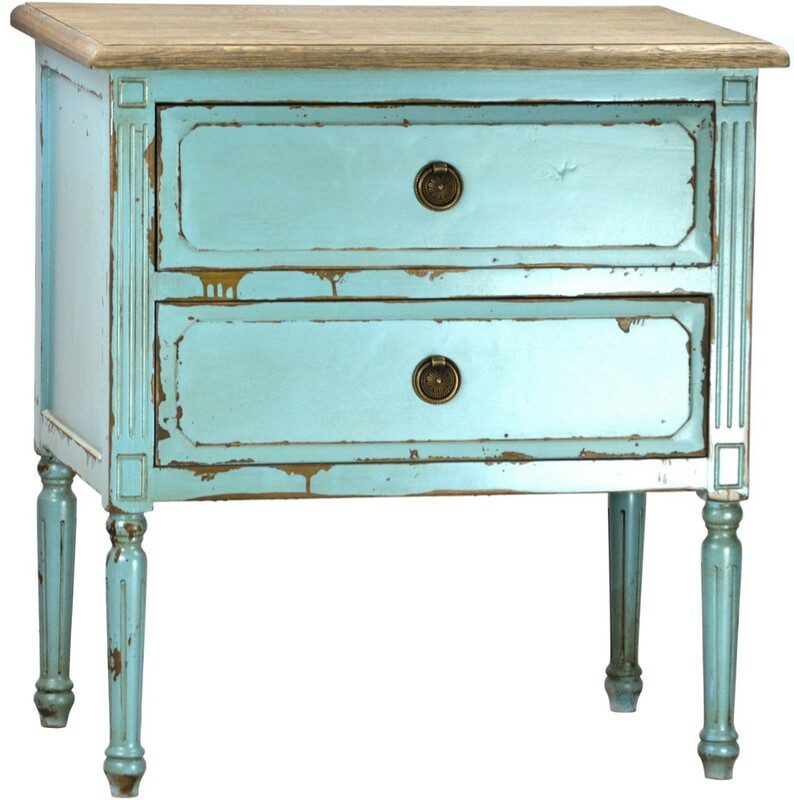 This table’s light wood colored, weathered top gives the piece a look that would be welcomed into a coastal home. 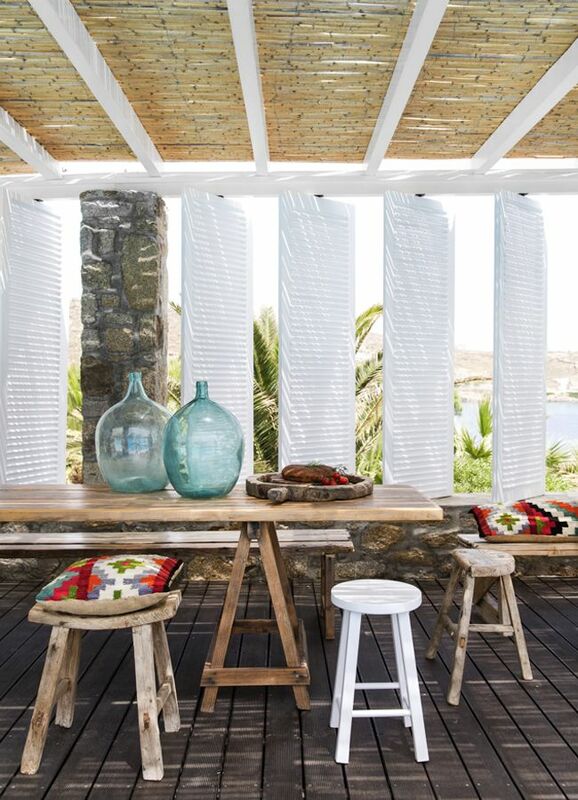 This style can be confused with eclectic coastal and industrial coastal. Looking for a modern side/end table? 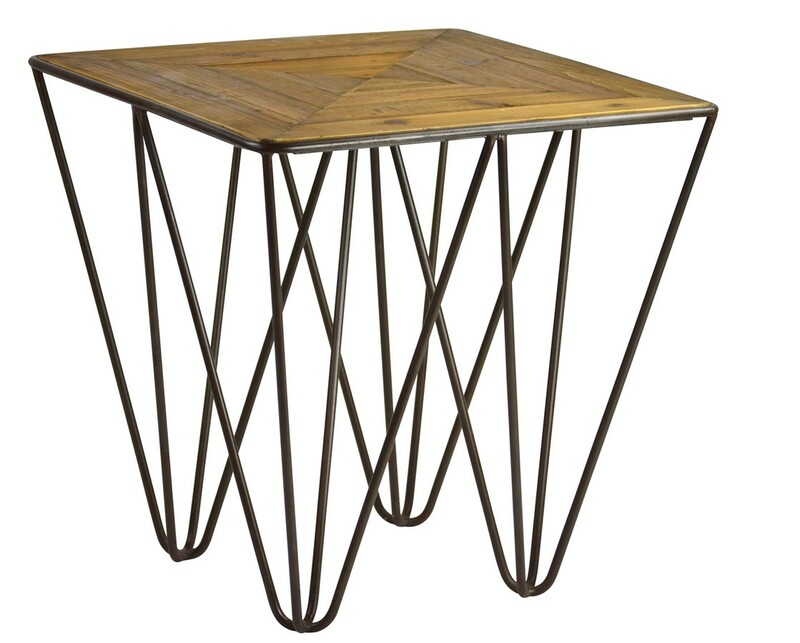 Shop the Langer End Table here! This style is an easy one to pick out. You ask yourself one simple question: If i were on a tropical island, would I see this piece of furniture there? 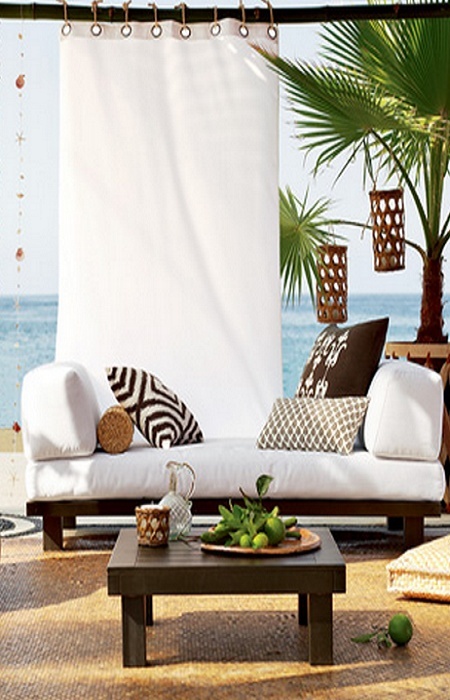 If it’s an easy yes, then it’s tropical coastal decor. It’s really that easy. The style uses a lot of bamboo and other natural tropical woods in the furniture which makes spotting these pieces quite easy. 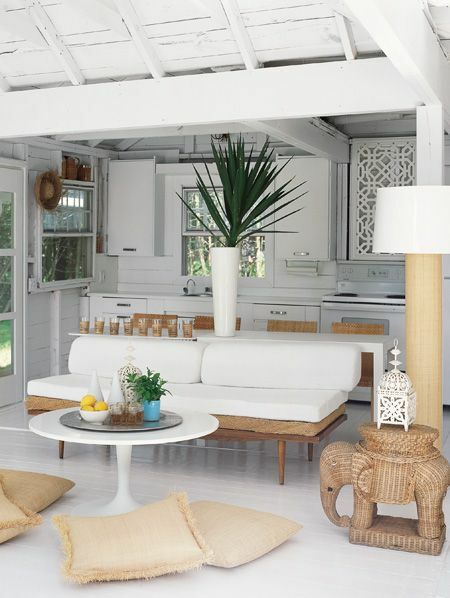 This style can also be known as island style or beach style because of the natural feel it gives. 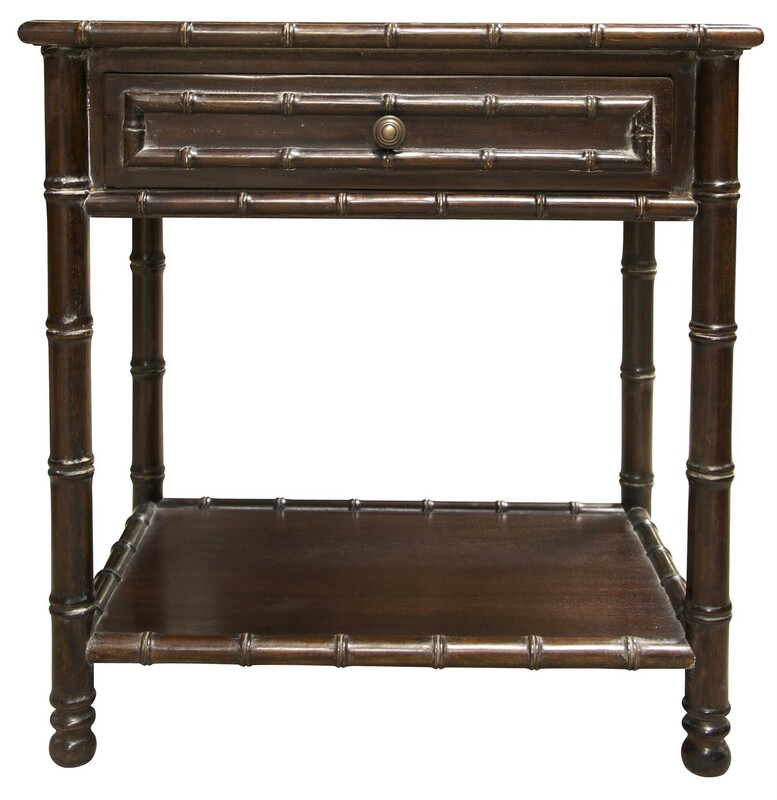 Bring a piece of the island life into your home and shop the noir bamboo end table here! This little guy’s name is Brodie! 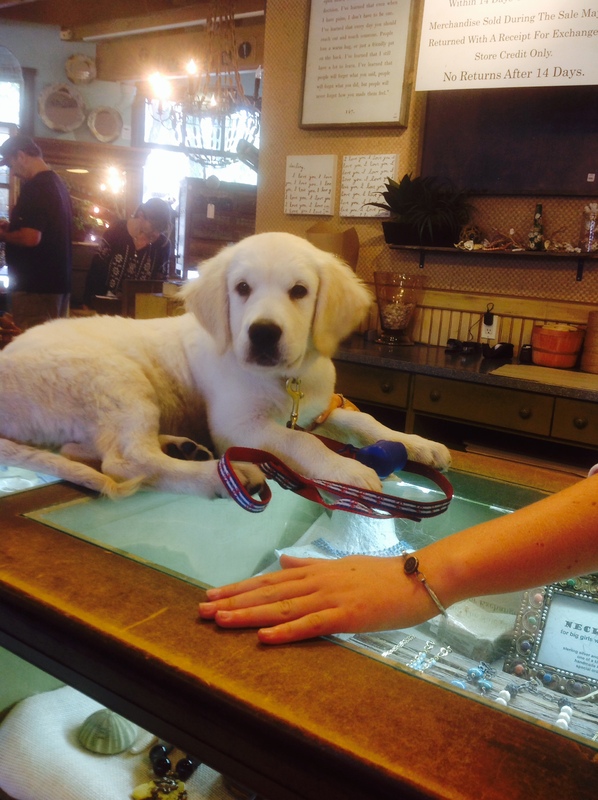 Brodie stopped by yesterday to hang out and give us some puppy kisses! We love little Brodie and hope he visits again soon! The details of a room are what make the space unique. They allow you to bring your personal touch to the design and decor, but let’s be real, they give us an excuse to shop! 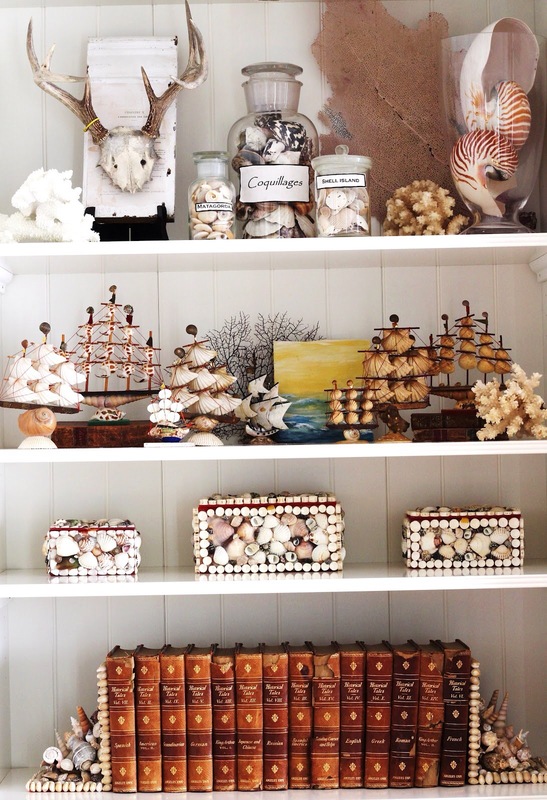 The details are like the cherry on top of a sundae in coastal decor. Finishing off a space, the details sit on top and catch your eye. Without accessories to give the room detail it looks empty and bare. No one wants to live in home that’s cold and emotionless. 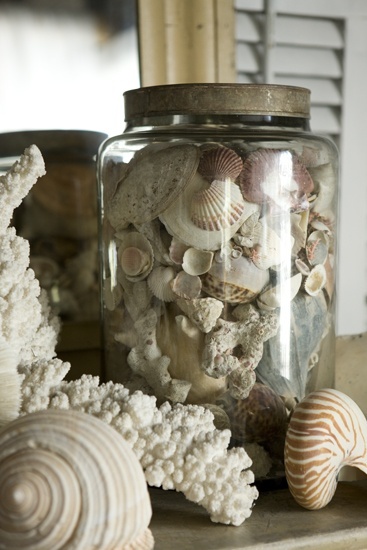 So don’t hesitate to grab some shells or coral for the room! Maybe even start displaying your collection! If you’re looking to add details to your home, head on over to our online store here! It’s time to get comfortable! 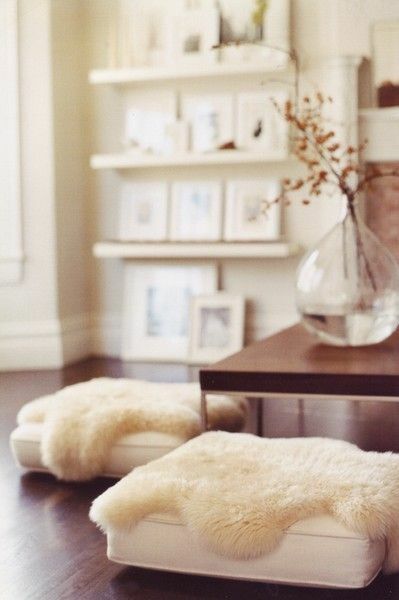 Grab a few floor pillows and get cozy! Floor pillows are a great way to beat the heat too. They get you up and off the sofa and close to the ground. They’re especially great if you’re trying to avoid that leather sofa. Not sure about your weather, but it’s been hotter than snot here in Southern California! We’re looking for anything to help us escape the deadly rays of the sun! 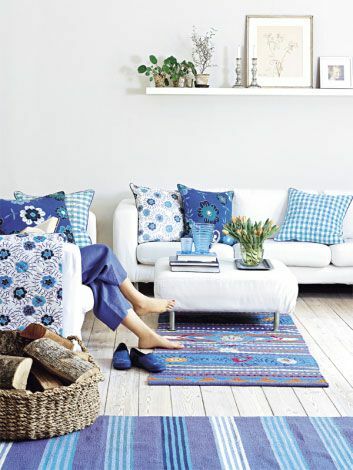 These floor pillows add extra sitting space to entertain the friends and family when they come over as well. 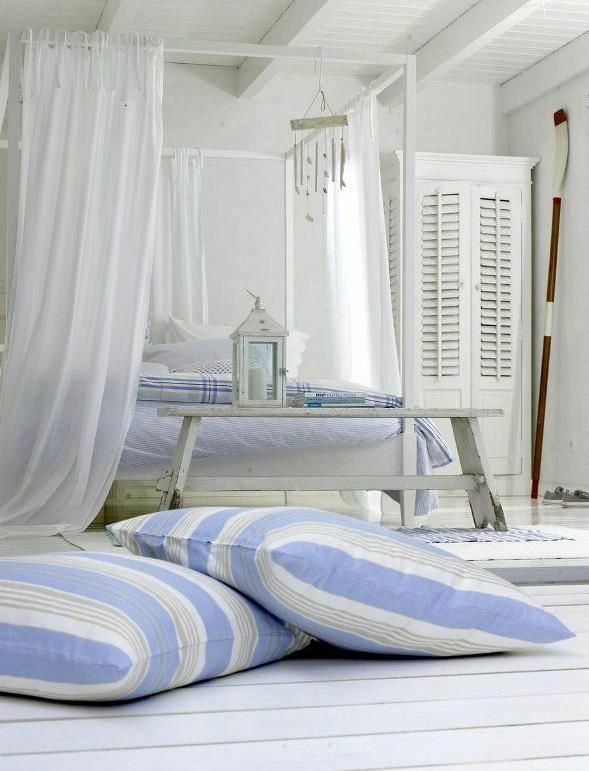 They also add a new dynamic to the space which is easily removable when you store the pillows away. 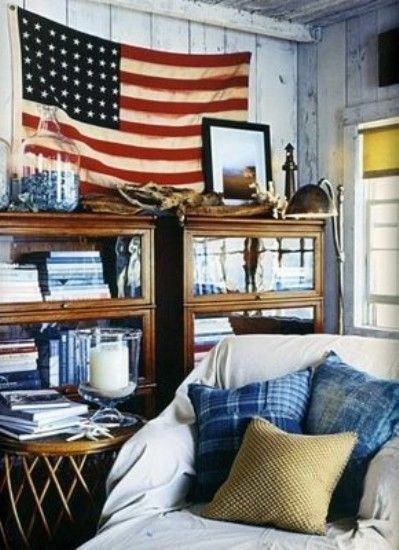 Change it up and bring some extra comfort to the home! Perfect for the living room, bedroom and even outside in the backyard or patio! 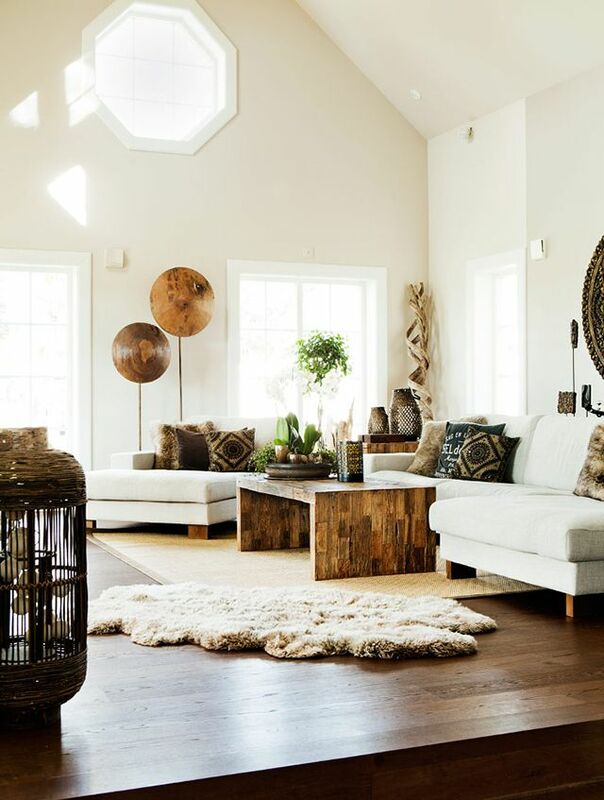 The living room is one of the most important rooms in the home. It’s ranks right behind the kitchen and we’re sure if it was possible to merge the two without it looking/being weird it would be done in every home. With such importance put on this room, why would you not try to make it the best possible? Make it the best for function, the best in design and the best in decor. 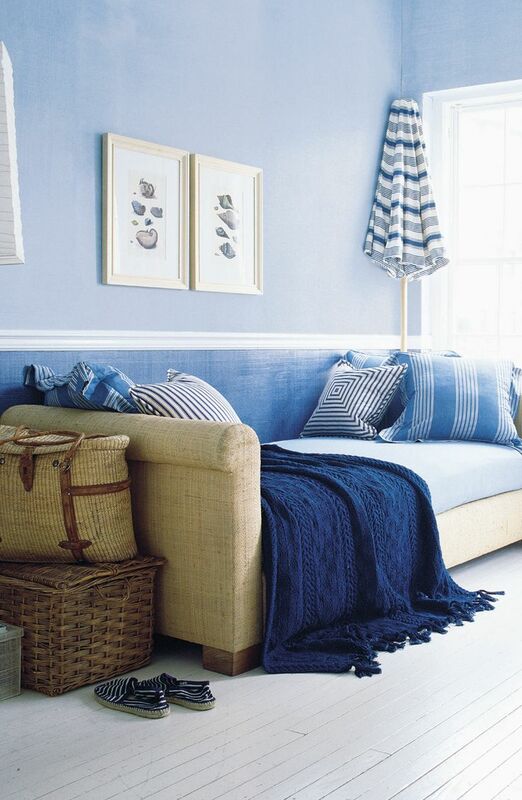 Today we’ve got 3 quick tips on living room furniture to help you with just that! So without further adieu, here they are! Space is a very important part of the living room. How much? How little? What measurements? Where will this fit? Will this fit? Does it scale? Not only is it important to make sure your furniture will actually fit, but it’s equally important to figure out where you will have empty space. There’s no need to cram as much as you can into the living room. 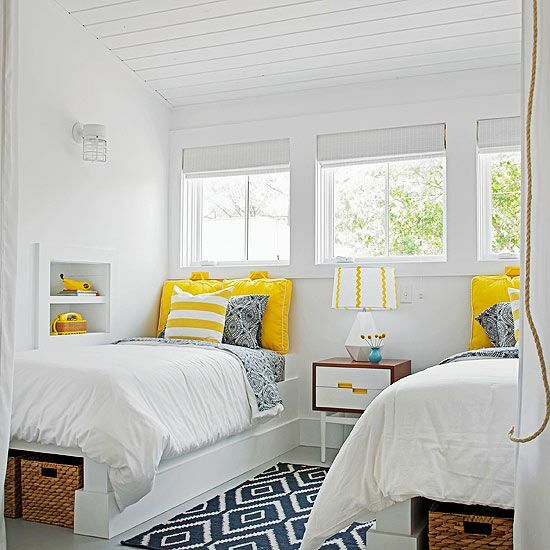 Make sure the room has some space to breathe and allow for everyone to move around the room comfortably. 2. Invest in the future. There’s a classic saying that goes, “You get what you pay for.” This is especially true when it comes furniture. Your furniture is going to take a beating. Maybe you won’t have kids and animals running and jumping all over it, or maybe you will, but your furniture still takes a good amount of abuse. So make sure you don’t cheat yourself by trying to take a cheap route! 3. Like the seasons, colors change. A color palette can change with the blink of an eye. Imagine walking into a new space and you’re instantly inspired. It makes you think about your colors and what you want to change. This is why you should decide on your furniture colors last. Get an idea of what type of furniture or how you want it to look and go from there. 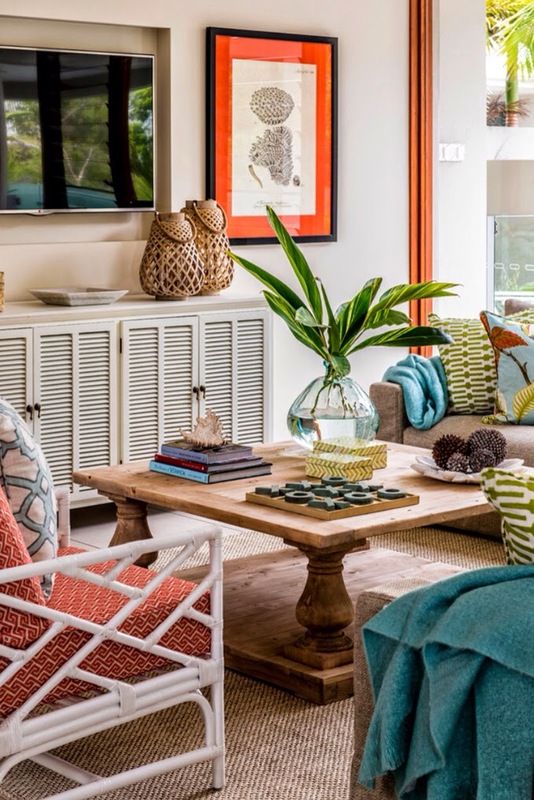 Go bright and bold or monochromatic, it’s pretty common for furniture to come in a multitude of colors and patterns these days so that should’t be too much of a problem. If not, it’s time to get DIY and now that piece has become personal as well as custom. What comes after Friday? The two best days of the week, Saturday and Sunday! And that means it’s time for the weekend! 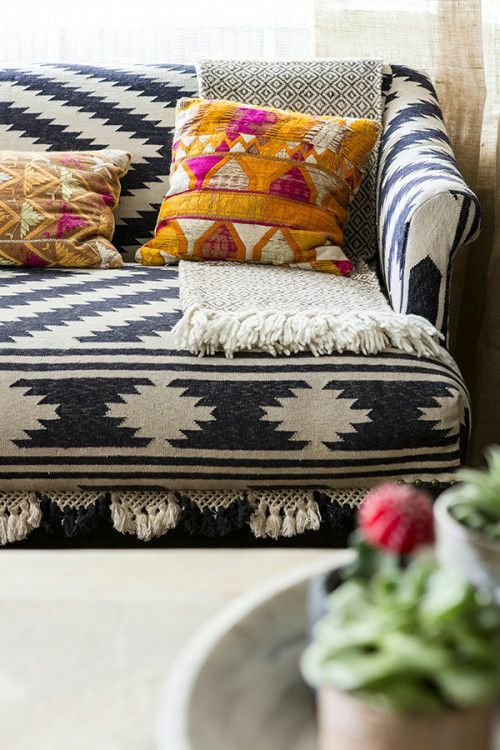 This week’s Weekend Pins post is all about good decor and happy vibes. We hope it spills over into your weekend and you enjoy yourself. So get those boards ready and start pinning! Happy Friday! Want more coastal pins? Then follow us on Pinterest! Check out our boards here! Looking to bring more color into your home? 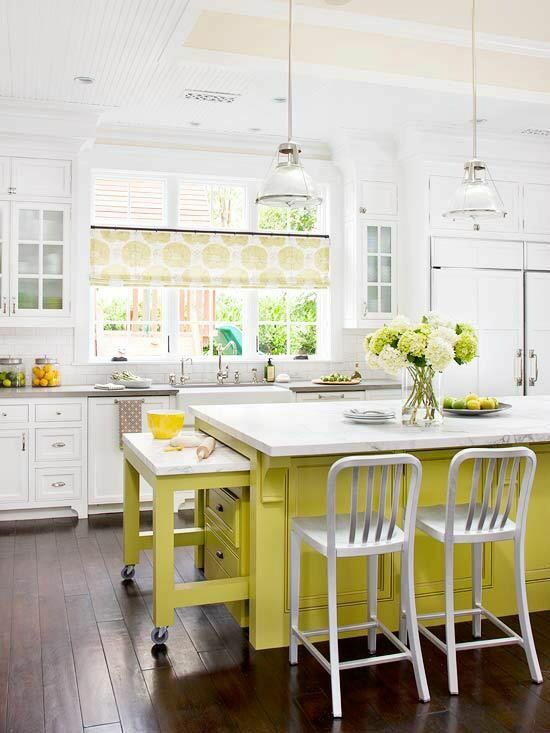 Then you’re in the right place because we’ve got 3 quick tips on playing with bright color in your home! 1. Start with the neutral. 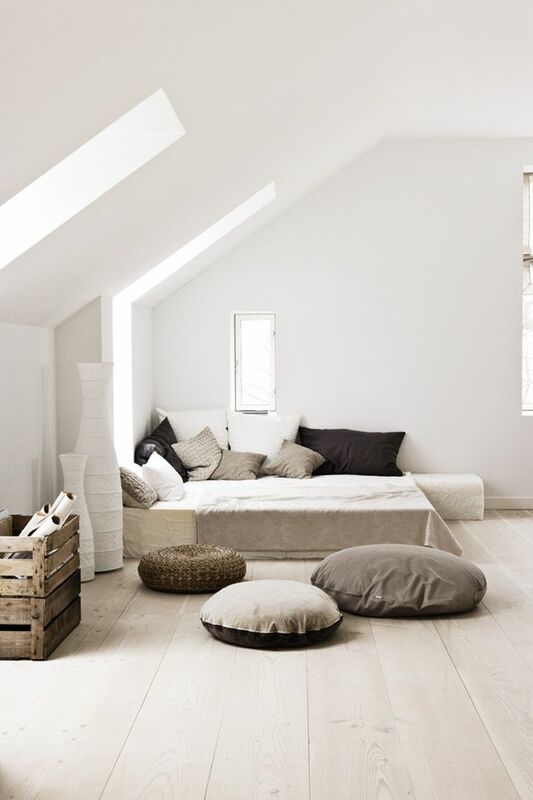 If you want your bright decor to really stand out use a neutral base to let it shine. Avoid creating competition within your decor. There only needs to be one star and that’s the bright color you choose to accent. Use the color in every space of the home. 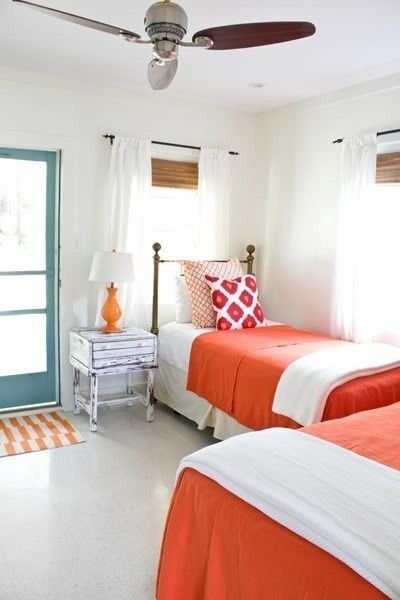 There’s no need for every room to have large amounts of the color you choose to accent, but dropping little splashes in each room can help carry the color palette throughout the home. It keeps the design consistent and let’s your eye easily flow from one room to the next. Not all hues are not created equal. Use this to your design advantage by focusing on your primary colors and complimenting them with different shades of the hue. 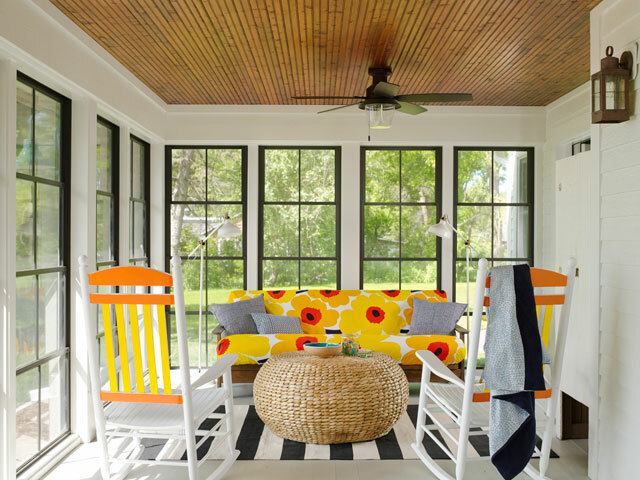 This way you can let your primary colors shine while still filling the room with more decor.